It is the fastest but the most expensive mean of transport. 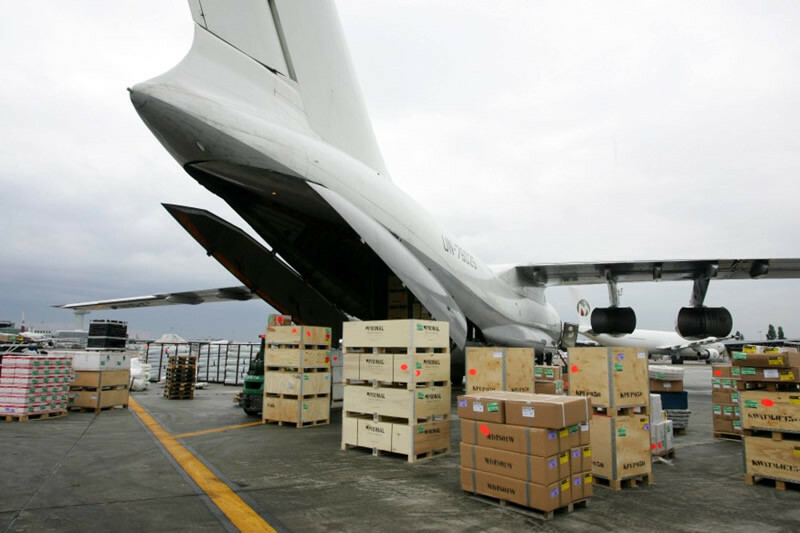 Due to these features air transport is mainly dedicated for carriage of high value goods (for example, products of pharmaceutical or electronic industry). Also it has no alternative if urgent delivery is required.